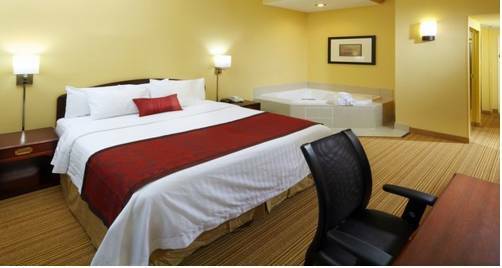 Treat yourself to a pleasant drink of coffee in your own style here at Staybridge Suites with your very own in-room coffee brewer. 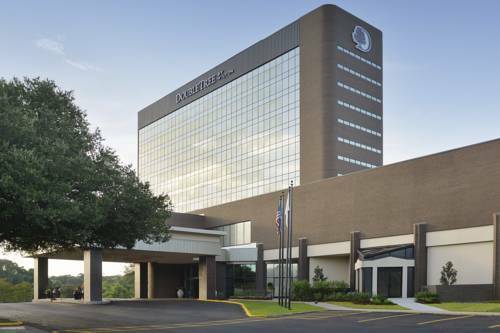 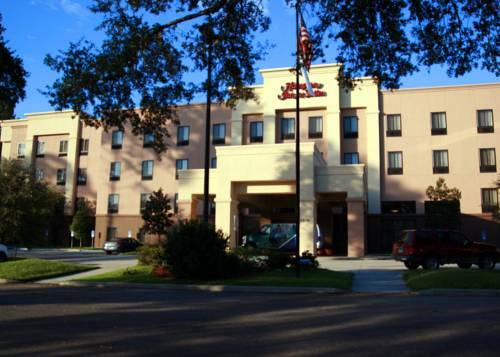 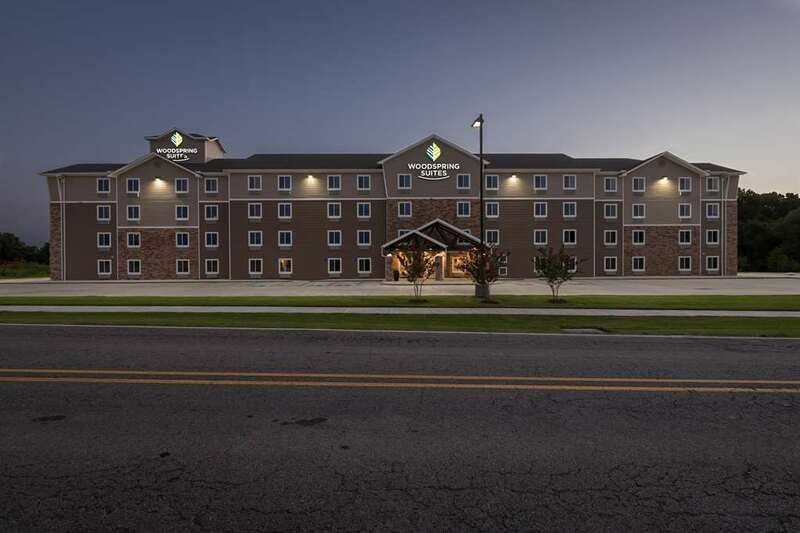 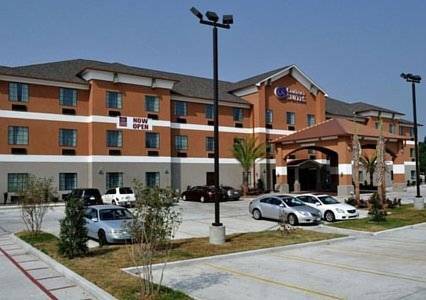 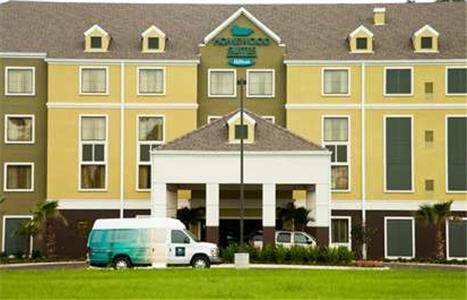 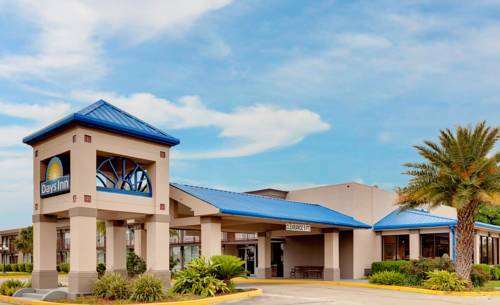 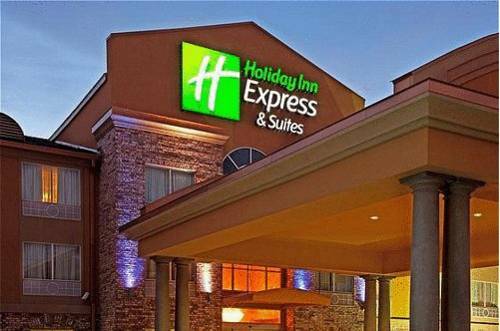 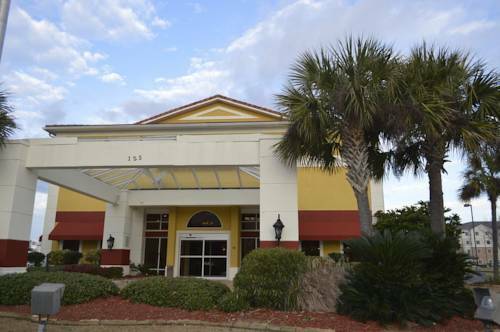 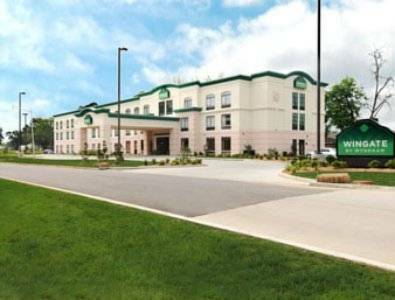 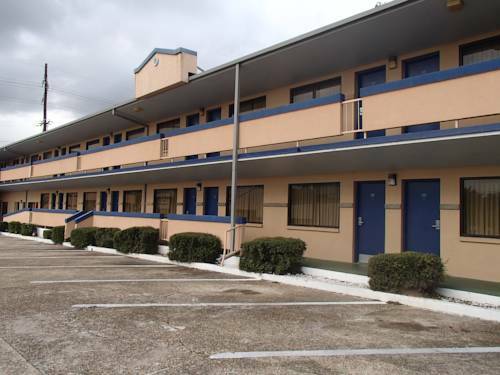 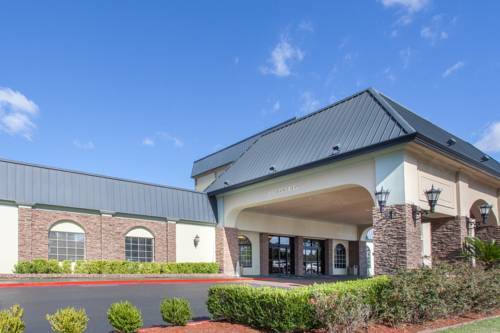 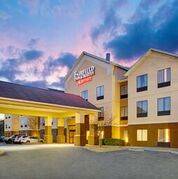 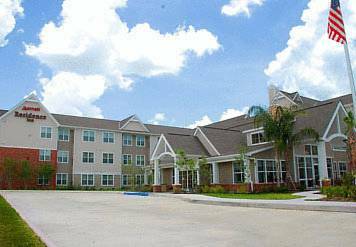 These are some other hotels near Staybridge Suites LAFAYETTE-AIRPORT, Lafayette. 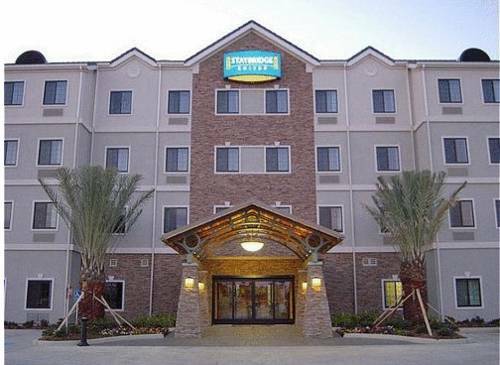 These outdoors activities are available near Staybridge Suites.